This module introduces you to the general functions of the endocrine system. It acquaints you with the endocrine structures and the significance of hormones, including how they act and how their influence on the body is turned on and off. 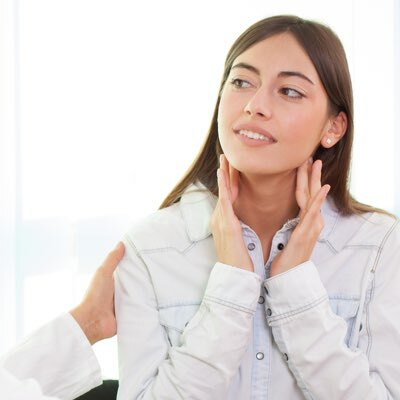 This module begins with a look at how two common endocrine disorders, diabetes and thyroid disease, manifest themselves in women. It also discusses galactorrhea and hyperprolactinemia, which are endocrine disorders particularly relevant to women. This module addresses the types of menopausal hormone therapies (MHTs) available to treat the symptoms of declining estrogen and the considerations of these therapies for the general short-term benefits. The module also discusses the possible long-term benefits (eg, prevention of fractures; reduction in colon cancer, diabetes and dementia) and risks (eg, breast, ovarian, and uterine cancer, cardiovascular events, stroke, thromboembolic events [DVT], gallbladder disease, and urinary incontinence) due to the systemic use of hormone therapy. This module acquaints you with the hormones associated with two particularly important structures of the endocrine system--the hypothalamus and pituitary gland.